Kanha is one of India’s premier wildlife reserves. Located centrally in Madhya Pradesh, the national park is home to a wide and varied species of flora and fauna, including the Bengal Tiger. Visit the place for an adventurous vacation and pick your choice from the best hotels in Kanha. India is one of the countries that has been abundantly blessed by the nature. Although the cities are quickly getting enveloped by modernization, still, a majority of the country’s lands are covered by lush greenery. If one is inclined toward nature and likes to spend the vacations exploring and discovering the hidden attractions of the nature, the national park and wildlife reserves of the country are the places to visit. Located literally at the centre of India, the Kanha National Park or the Kanha Tiger Reserve is one of the best protected wildlife reserves in India. Spread across a large area of about 940 k.m. square, the national park ranks amongst the top ten famous places for tourists in India. It is the largest nature reserve in Madhya Pradesh, which is just often called the “Incredible India”. Established on 1st June 1955, the park was originally two different sanctuaries, namely Banjar and Halon. 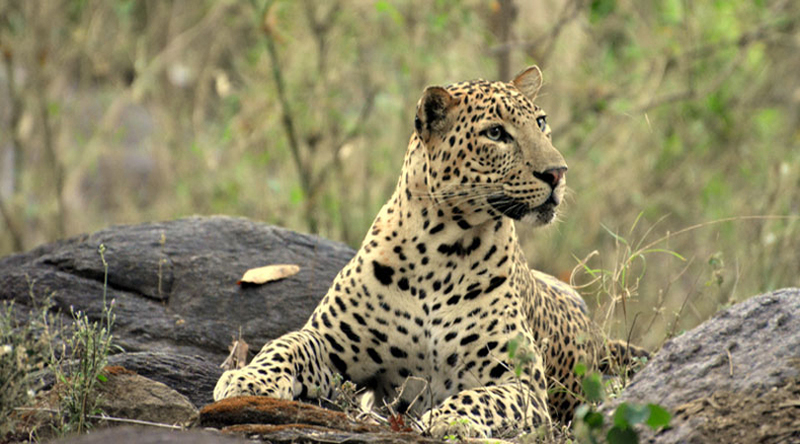 In an attempt to protect and further flourish the rich wildlife of the region, the Indian government decided to merge the two sanctuaries. Later, in 1973, the park was declared a Tiger Reserve which was an endeavor to stop the declining number of Royal Bengal Tigers. Spread over a large area which also includes some abandoned villages, the landscapes are covered with evergreen and semi-evergreen moist mixed type of forests. The lowlands are generally covered by Sal trees and other tropical forest trees with meadows in-between. The highlands, on the other hand, have completely different forest concentration. Bamboos and Indian ghost tree can be seen often. The open forests of the park are excellent for jungle safari. They are quite open and offer the opportunities to spot the wild animals. Today, the park has over 200 tigers and leopards and good concentrations of wild dogs, foxes, jackals, deer, gaur, sambar, nilgai, wild boar, langur, hyena, civets, honey badger, snakes etc. Jungle Safari, camping, photography, and sightseeing are the popular activities amongst the tourists. From 1 July to 15 October, the park remains closed; other than that it is open in all seasons. 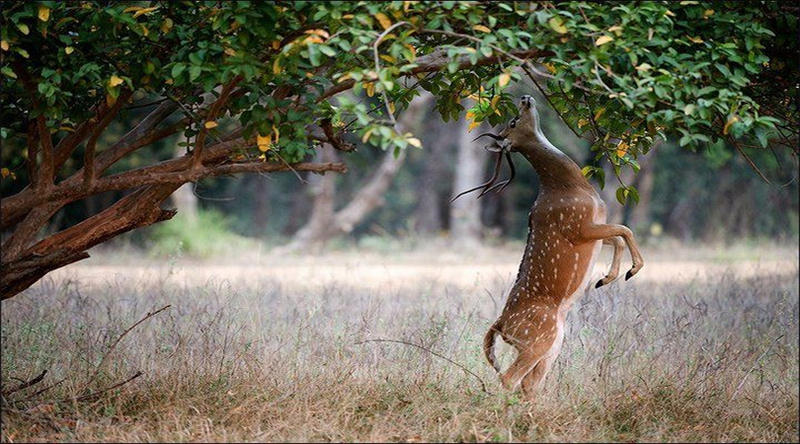 However, the most recommended time for Kanha tour is during February to June. The Jabalpur Airport is the nearest airport to Kanha. It is 175 k.m. away and it takes about 4:30 hrs. on a vehicle. 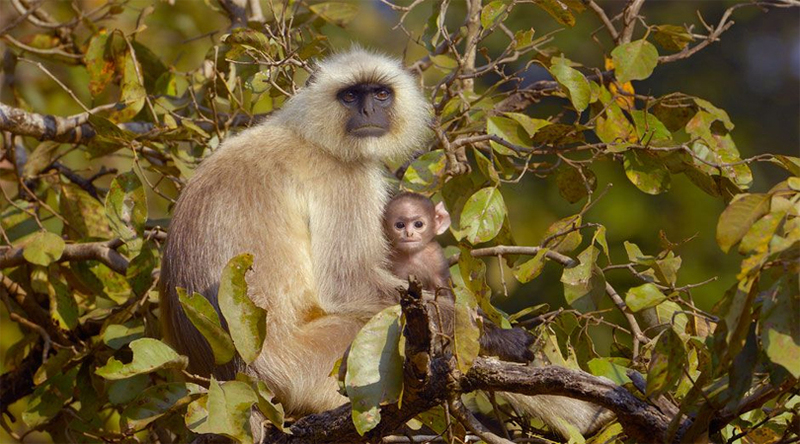 There are direct flights from Delhi and Mumbai, which are the two most-preferred modes to access the national park. The nearest railway station is also located in Jabalpur. The good thing is that there are some hotels in Kanha that offer airport and railway station transportation services to their guests. Besides, taxis and cabs are also available at the bus stand of Kanha. Kanha still lacks some basic parameters of modernization, but there is no shortage of lodging options. It is so because the place is a popular tourist destination in Central India. Starting from the cheap hotels to luxurious 5 Star hotels, there is a wide range of options to choose from. The budget hotels in Kanha are quite popular amongst the tourist as they are known to offer value-for-money lodgings.